UK/ EU tour with Soen announced; new record Apple of Discord out 22nd February 2019. 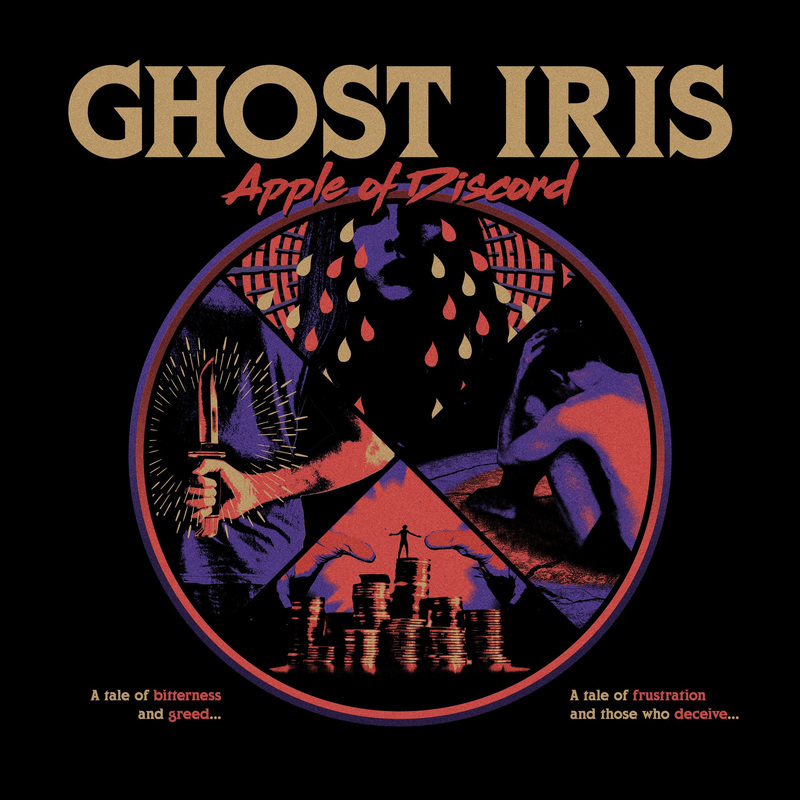 GHOST IRIS have premiered new single and video ‘Cowardly Pride’, the first track taken from the third studio album Apple Of Discord which will be released on February 22nd, 2019 via Long Branch Records. They have also been announced as support to Soen on their UK/Euro headline tour next year. See below for dates. Their first two albums Anecdotes Of Science and Soul & Blind World have both received grand praise by Metal Hammer, KERRANG! and It Djents/Everything Is Noise for their playful, yet catchy approach to technical metal. 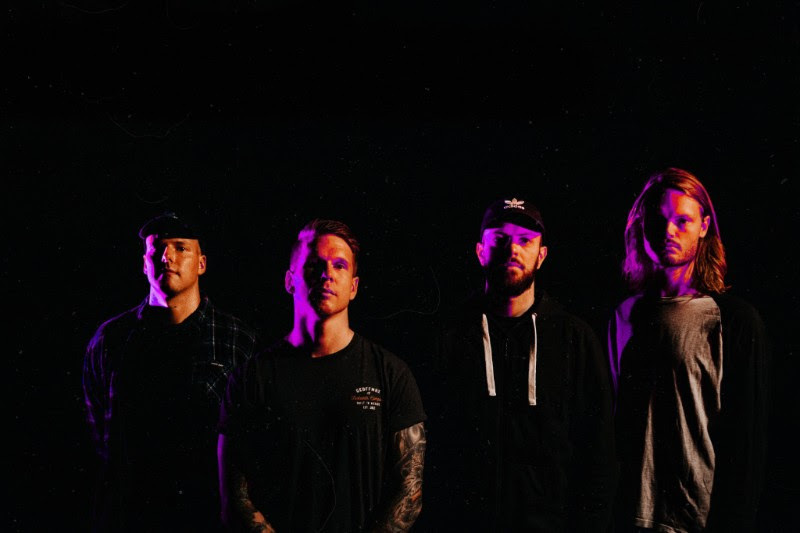 Technically enhanced, yet melodic guitars, fast-driven, yet groovy drums and an extraordinarily wide vocal range from diverse angry growls to striking clean vocals are the band’s signature. With the aim to provide the listener an experience that is as catchy and varied as it is hard-hitting, Ghost Iris manage to explore diverse moods and atmospheres.